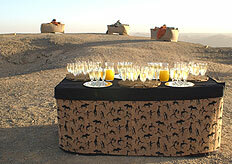 Abenteuer Afrika Safari is a Destination Management Company (DMC) based in Namibia. In 26 years we have developed a rock solid foundation of experience and a reputation for innovative travel ideas. Creative Minds Playing at Work defines our work ethic and we inject a sense of fun and adventure into every aspect of your travel experience. 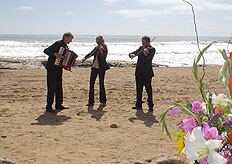 From a surprise refreshment stall on the side of a dusty road to a three-piece string quartet on the beach, we go to great lengths to ensure your experience is unique, memorable and something to impress the folks back home with. experience, beyond borders and beyond imagination"